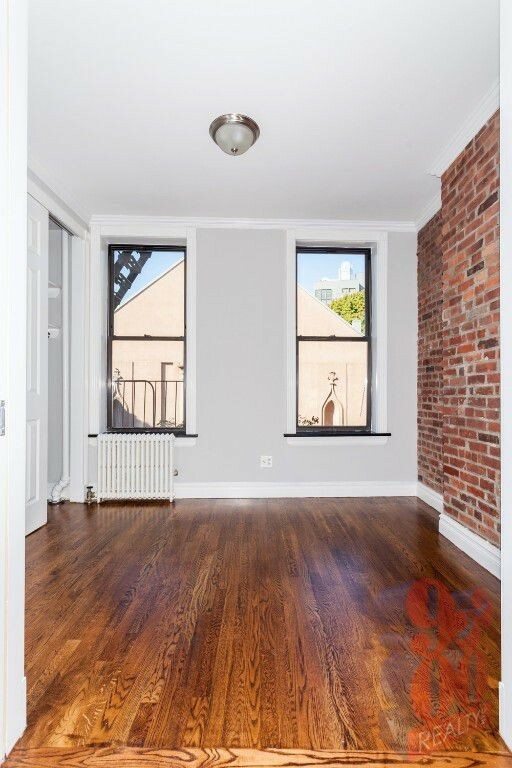 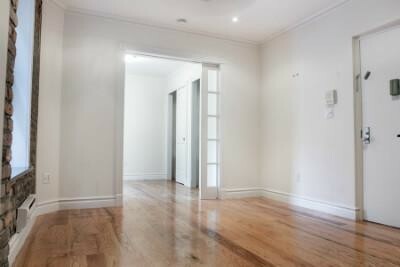 What Will $3,700 Rent You In Nolita, Right Now? 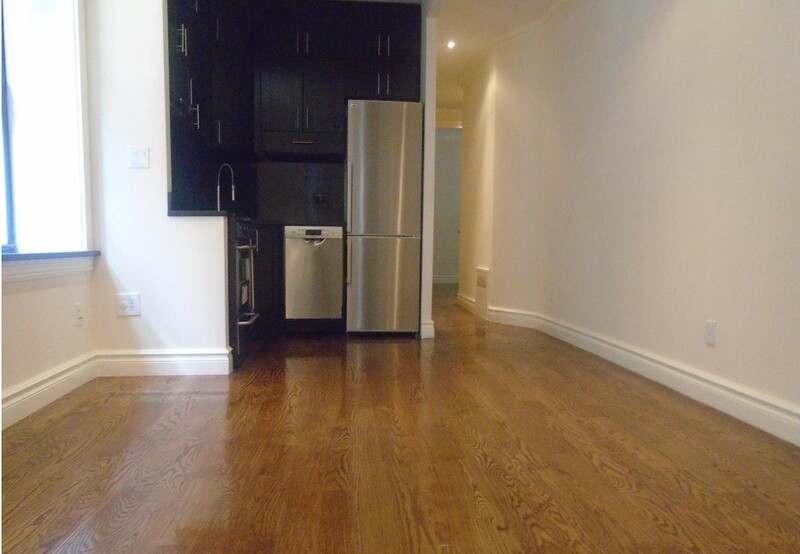 Curious just how far your dollar goes in Nolita? 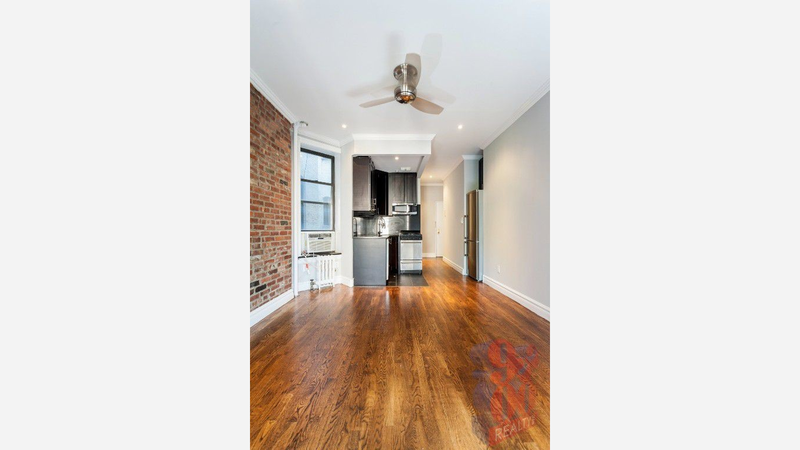 We've rounded up the latest rental listings via rental site Zumper to get a sense of what to expect when it comes to locating an apartment in this New York City neighborhood if you don't want to spend more than $3,700 / month on rent.